In this article we will discuss a relatively new internet tool – the Blog. Blog (also known as Weblog) is traditionally a webpage where pre-surfer or a blogger “logs” all pages he/she finds interesting. In other words, it is a Web page that contains brief, chronologically arranged items of information. Typically updated daily, blogs often reflect the personality of the author. Weblogs provide a series of annotated links to items such as news stories, and often include personal rants. They are maintained by one person, most commonly someone who is involved in Web design or some other tech-related field. A blog is often a mixture of what is happening on a particular website and what is happening on the Web, a kind of hybrid diary/guide site, although there are as many unique types of blogs as there are people. Blogs can be used to introduce products to potential customers. 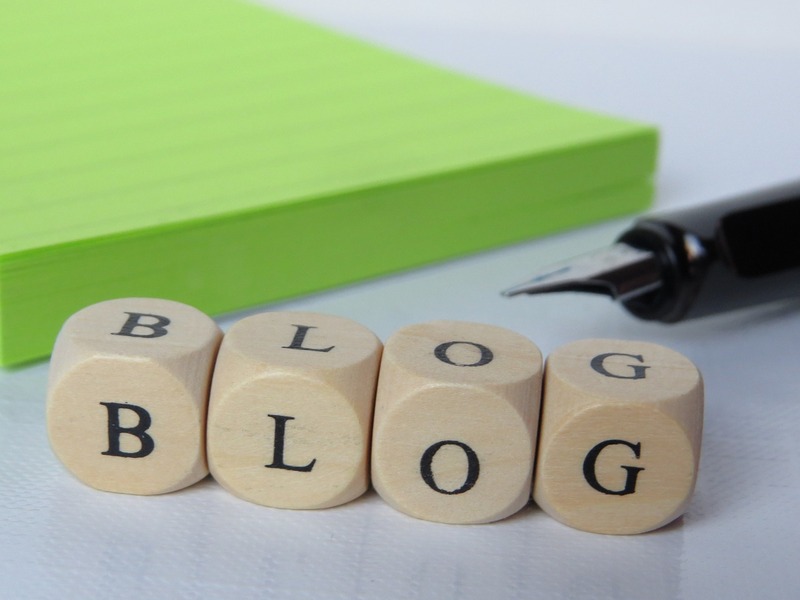 Blogs offer huge marketing potential. They are highly strategic tools that can strengthen relationships, share knowledge, increase collaboration, and improve branding. Besides, blogs can represent the real voice of the website. A weblog can take the form of a diary, a news service (or summaries of and links to current news items on a topic), a collection of links to other Web sites, a series of book reviews or products, reports of activity on a project, the journal of an expedition, and much more. Businesses can use this tool to effectively advertise their products or services. One of the most interesting ways to use a weblog is by allowing it to function as a discussion forum for customers of your products or services. In this case, the webmaster can give posting rights to other people – visitors and customers, and their posts may or may not be reviewed before they are published to the Web page. Customers, in such a way can post favorable comments about the websites offerings. Some weblogs are set up in such a way that only the owner or the owner and certain other people have posting rights, but anyone else can add comments to the posts. Articles within newsletters can be linked to a blog, extending life and creating a massive conversation. You can offer a bidirectional forum to customers to get true, personal opinions on your products and services. Company experts can start a blog and become industry experts, helping your company edge out competition and, through this interactive forum,draw customers into another exchange of information and thoughts. The beauty of this interplay is you can layer your blog with editorial controls. The majority of weblogs are now created using software or services designed specifically for this purpose. Some of the software is free – and some of the organizations that provide weblog software will also provide free server space to house a weblog so that it is publicly accessible on the Internet. There are also commercial versions of some of the free software; these commercial versions often provide more features. Some weblog software is available only as commercial software. Alternatively, bloggers can create and maintain their weblog using free software or a free weblog service, but use FTP (File Transfer Protocol) to load the resulting weblog to their own Website. There are many blogging softwares available easily on the Internet. One of the most popular weblogger is “Wordpress” which can be downloaded for free at //www.wordpress.org. Most webloggers simplify the process of Website creation. However, they do require basic knowledge of FTP, Website structures and a few technical terms. Besides, creating an advanced weblog requires knowledge of HTML. Thanks for the tips I will use this to improve on mine.I only wish I had read this before I started.